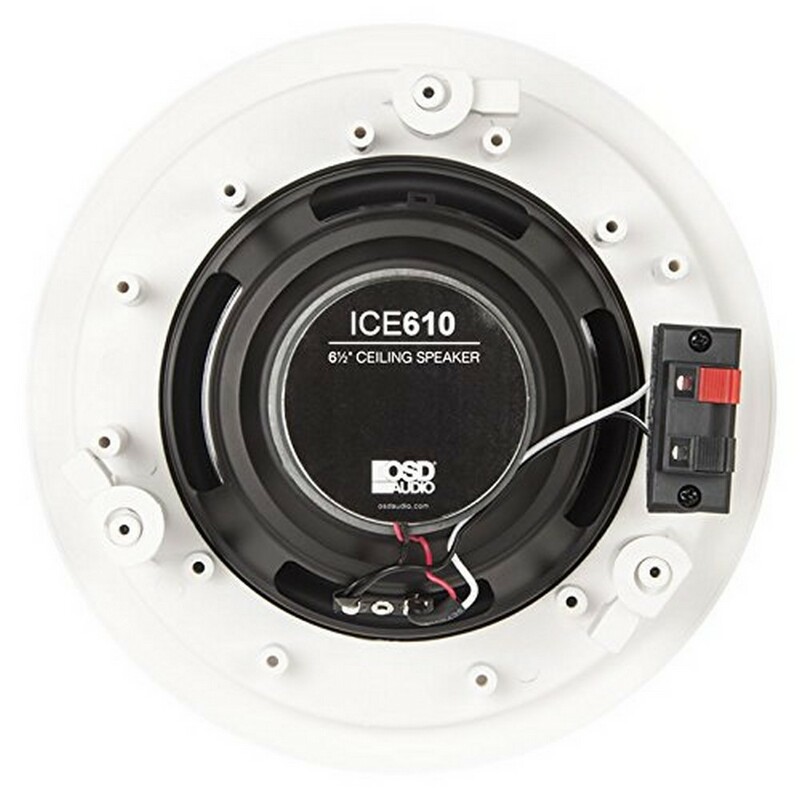 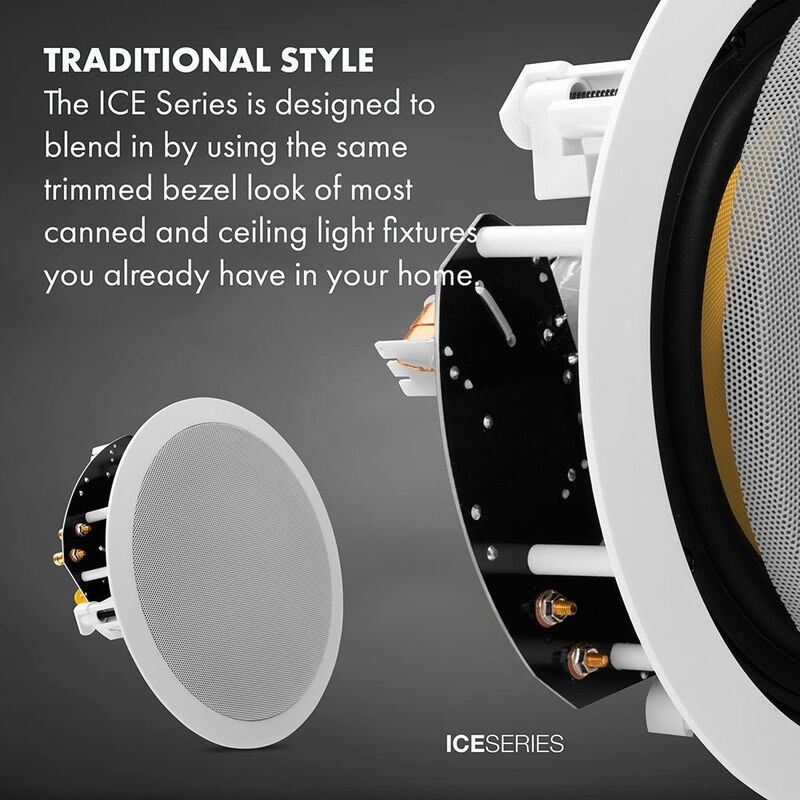 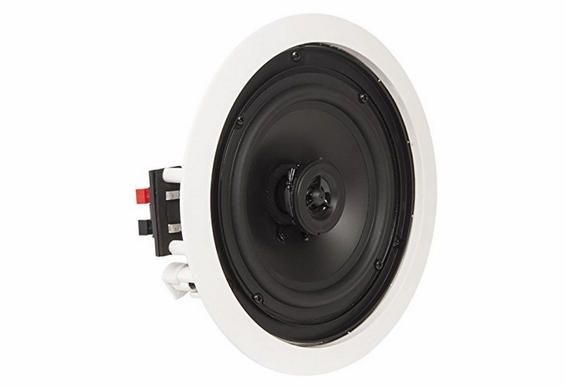 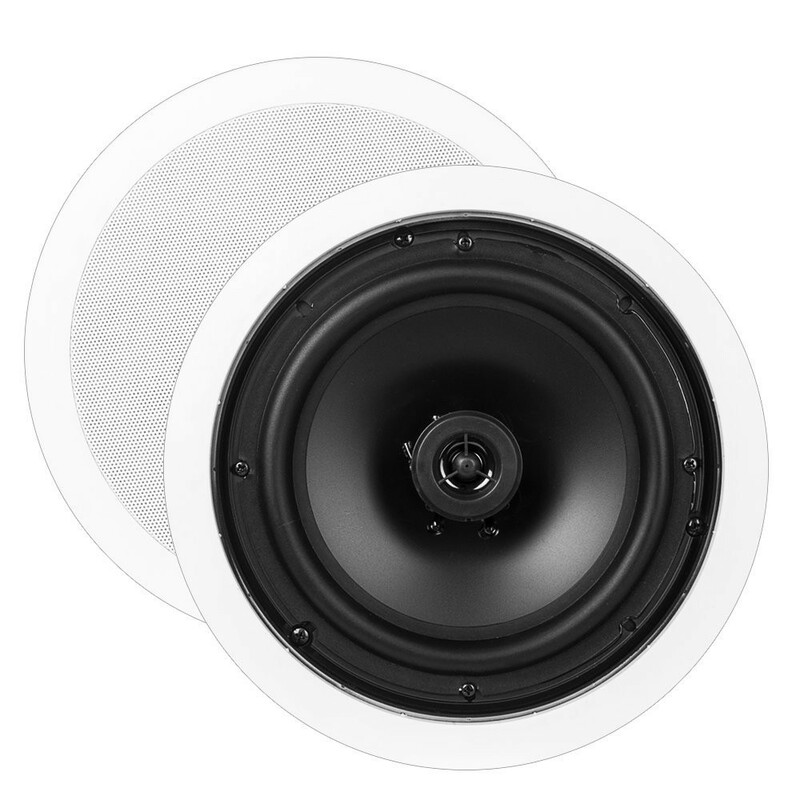 In our 6.5-inch category, the ICE610 Contractor speaker with polypropylene cone woofer is a cost effective way for the builder or homeowner to add speakers to every room with a fraction of the cost. 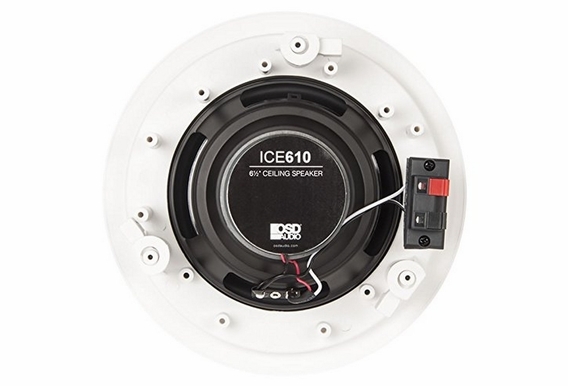 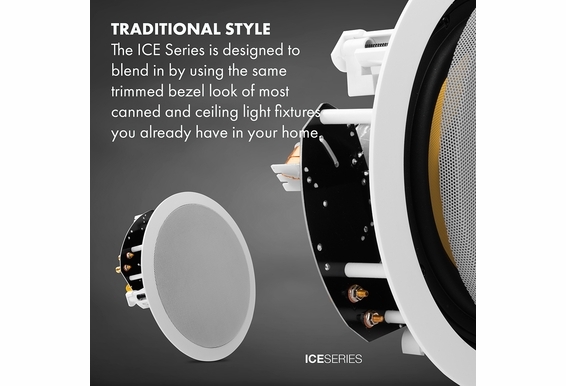 In spite of the low price, however, customers continually review the ICE610s as exceptionally solid sounding speakers. 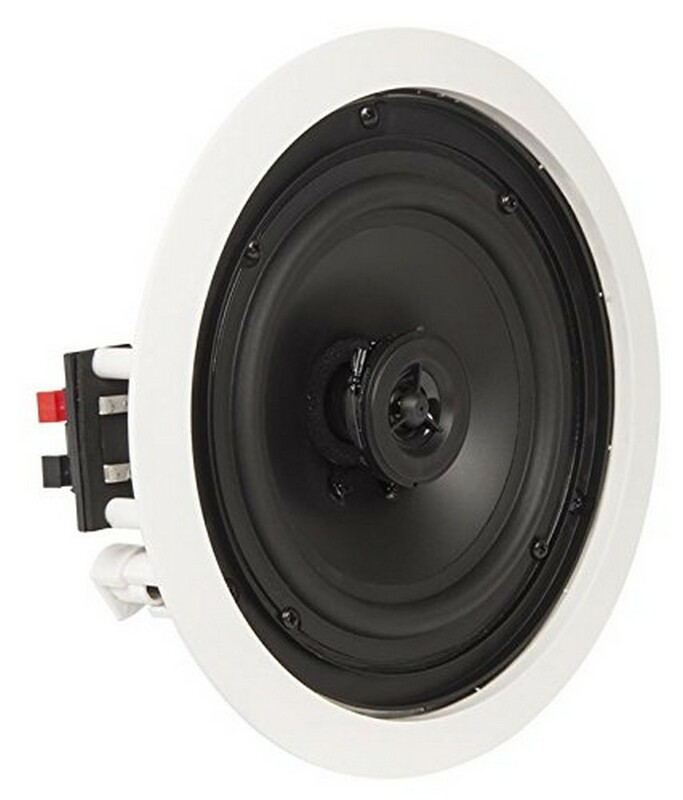 Contributing to this is the larger 6.5-inch polypropylene cone woofer with butyl rubber surround and PEI dome tweeter. 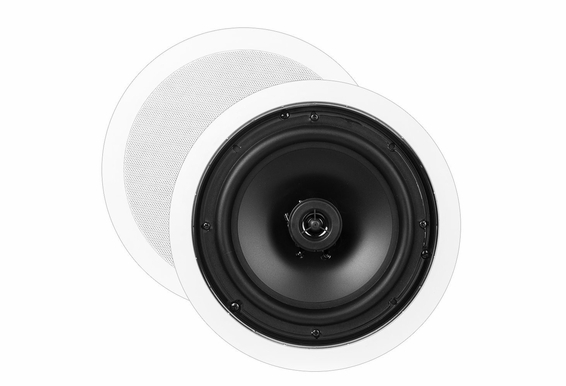 Surrounding the speaker cone, Butyl Rubber Surround is a tough, moisture-resistant rubber that helps reflect energy and provides excellent sound damping characteristics. 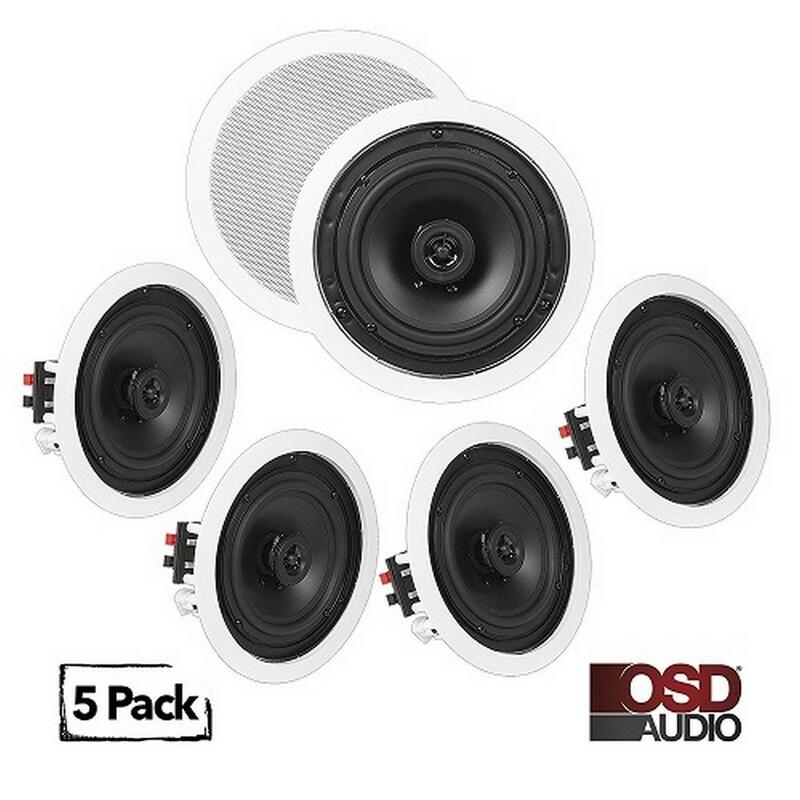 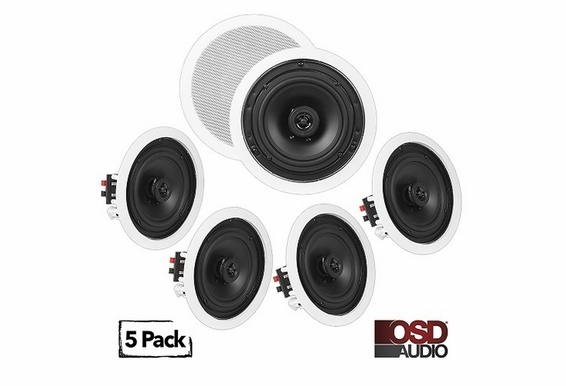 The ICE610s are an excellent choice for price-conscious customers who appreciate a good value, and this 5 pack is no exception!